A 1.25 hr swim video session with Coach Casey will put you on the road to a swim leg PR whether it is the only swim coaching you invest in this season or is a prelude to a block of private swim lessons or other coached technique work. Gain a thorough understanding of what has been holding you back in the water and learn cues and drills that will help you swim better. If your speed in the water has hit a plateau, break through with new insight and an arsenal of drills and cues to use each time you swim! 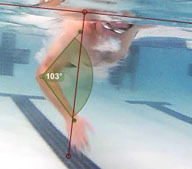 We will view your swimming from four angles, both above and below the water to give us a complete picture of your current technique. None of these are angles from which you can view yourself while swimming, and sometimes simply seeing what you are actually doing vs. what you think you are doing can be quite instructive! We can also view your swimming frame by frame to identify angles and habits that when modified can give you a big boost in efficiency and/or power. After discussing the top three things that are holding you back in the water, we will finish with an in-pool session to teach you drills and cues to improve your freestyle technique in these three areas. You will receive instant feedback during this pool session via our in-water headset to help you improve your technique right away, and go home with footage and other tools to help you recall what you learned during this session. 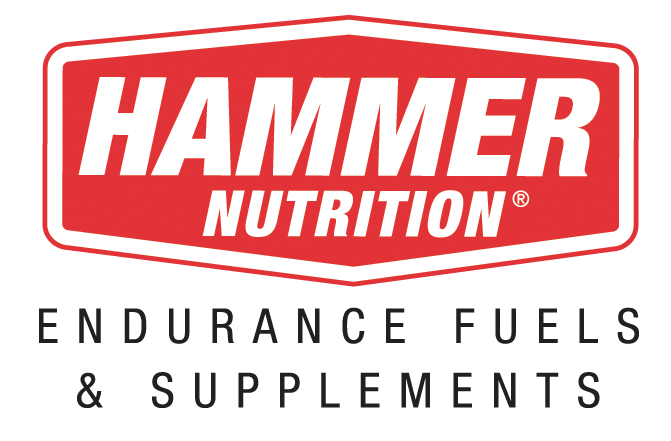 One 2015 client improved her Ironman swim time by 23 minutes only two months after her appointment! Check out the video below to see why another triathlete traveled three hours for a swim video appointment. Coach Casey was one of the first in the U.S. and Canada to be invited to a coach workshop by Paul Newsome and Adam Young of Swim Smooth, and utilizes a state-of-the-art HD camera and computer software to analyze your stroke. She will send you home with tools that you can revisit over and over again to keep you focused in the water. Unlike analysis done in an Endless Pool, your video footage will be free of turbulence, and you will more easily swim as you normally do. Coach Casey works with dozens of Central Texas triathletes each year to help them swim more efficiently and with more confidence. Pool location 2: Waco Family YMCA, 6800 Harvey Drive, Waco, TX. January - September, one Friday per month. 8 am- 3 pm..